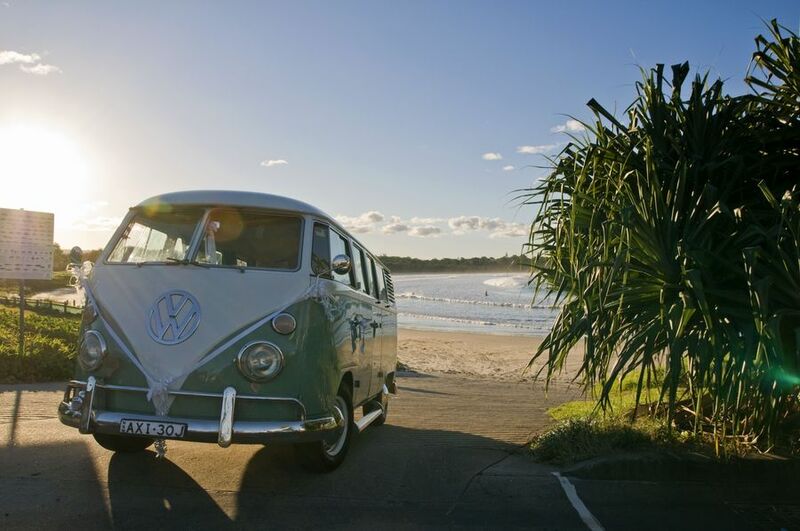 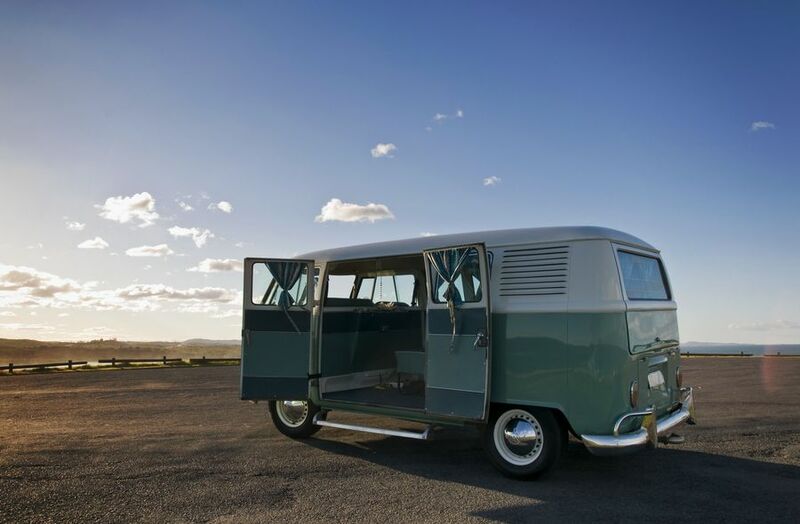 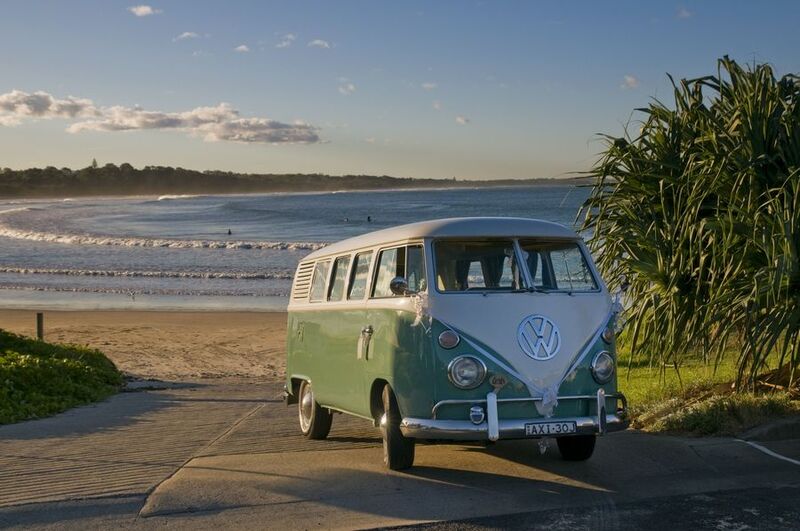 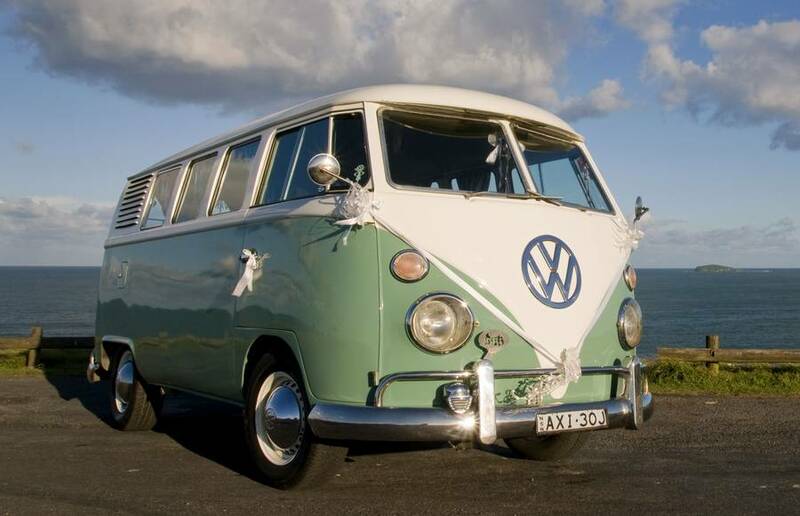 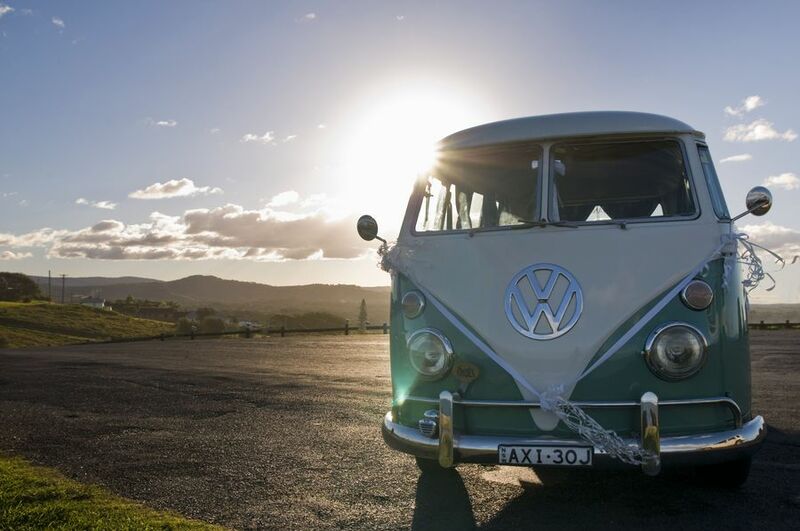 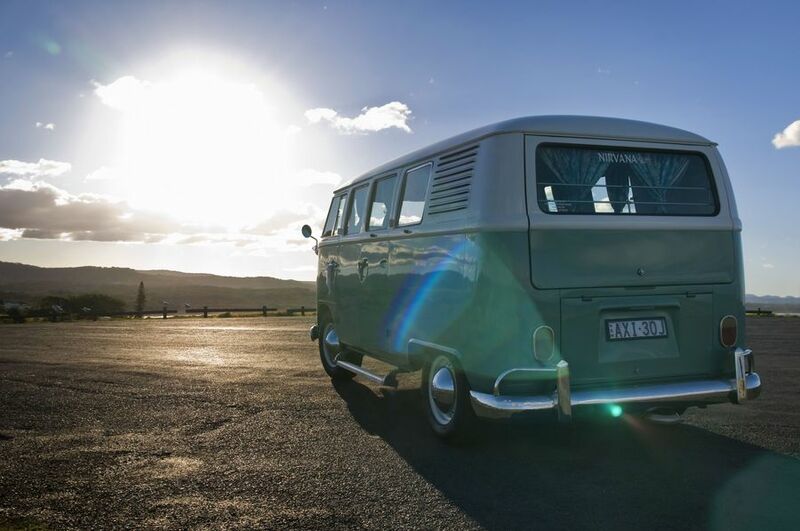 Nirvana is Jann’s pride & joy, its a 1964 white over turkis green splitscreen kombi, which was an original Volkswagen colour back in the day. Inside, the Kombi is in stock condition as it was in 1964, with only modern speakers as a new addition, which Jann loves. 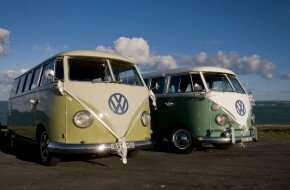 Nirvana is simple but elegant, the ideal color for the bride & attendants, as it is more girlie!